The author of Water Entanglement, Claudiu Murgan, was born in Romania and has called Canada his home since 1997. 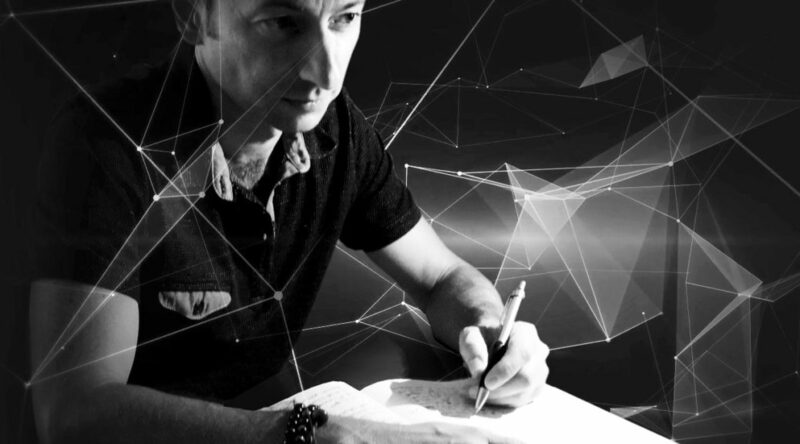 Claudiu’s experience in industries such as IT, renewable energy, real estate and finance, helped him create complex but real characters that carry forward his meaningful messages. 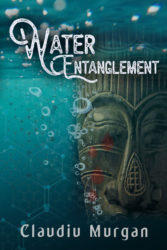 His latest fiction book, Water Entanglement, focuses on the precious resource of Water, the risks to water globally, and the potential catastrophic impact of ignoring those risks. A senior at Chattanooga’s McCallie School, Allen is an articulate representative for student activism. 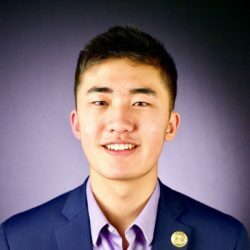 He is an avid violinist, has been recognized nationally for his scientific research, and will attend Princeton University (fall 2018). Allen establishes an impressive image for student activist with his resume: State Math Team, MathCounts Team Founder & Coach, Science Olympiad Captain, Violin (All-State Orchestra Concertmaster), and String Theory Youth Initiative Chair/President (Arts Leadership), as well as leadership in Chattanooga Students Leading Change (CSLC) and Young Democrats.